Today’s Client Spotlight is shining on the husband and wife team of Lara and David Huzzard! 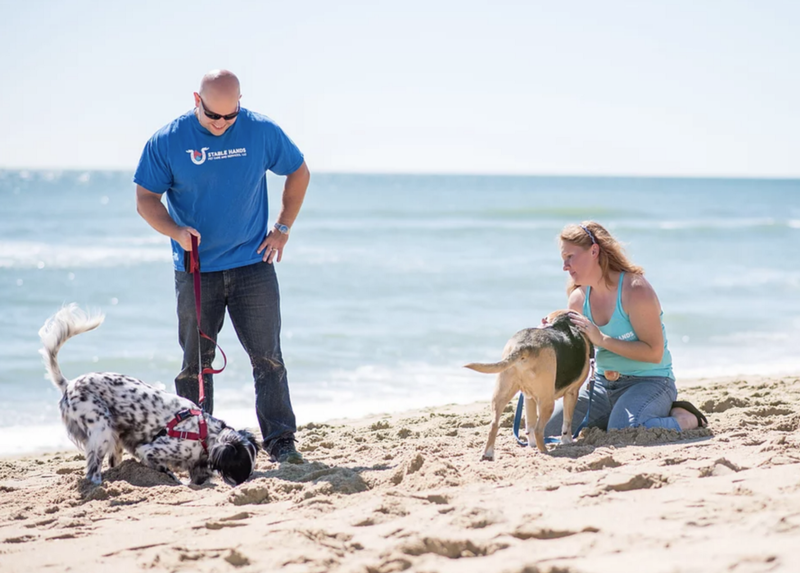 Their company is Stable Hands Pet Care and Services and they have been providing superior care to the pets of Virginia Beach, VA since 2015. As with most successful pet sitters and dog walkers — Lara and David’s love of animals started early before transitioning into their careers. Stable Hands provides a service that is catered towards the needs of their clients and their pets and they love sharing stories, pictures and visit report cards with their clients after each visit. They offer pet sitting, dog walking and horse & farm services! 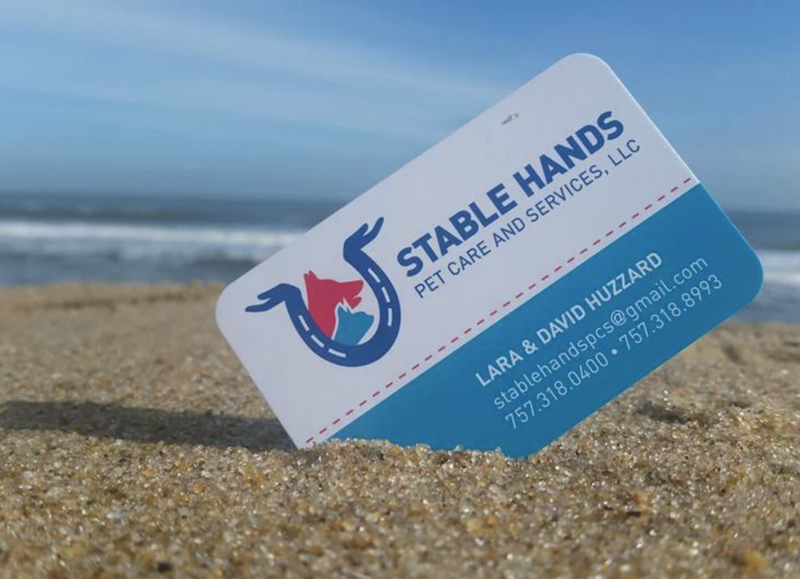 If you are in need of pet care in Virginia Beach — be sure to check out the Stable Hands website, like them on Facebook and follow them on Instagram! My wife, Lara grew up on a dairy farm in rural Maryland. When she moved to Virginia to live with me she missed being around animals daily and while on Virginia Equestrian — she was looking for an opportunity to work with animals and she found pet sitting and started working for a company called Pets and Plants. They were soon bought out by a larger company, Everything and the Dog, and she worked for them. I eventually grew frustrated working in the construction industry and dealing with adversarial clients. I quit that job with little idea of what I was going to do and eventually my wife asked if I’d be interested in walking dogs for the company she was working for. That was 2012. In 2015 we moved to Virginia Beach and started our own company. Never having to be in an office. Whenever we’re super busy or feeling overburdened by the amount of visits we have I just think of that. I never have to go in an office and sit at a desk working for someone else. I’ve taken control of my own life and I oversee its direction. Managing growth. There is a thin line between growing too fast and not growing fast enough. We have to consistently bring in new clients but can’t bring in more than we can handle. There was a portion of the summer where we did no advertising because we needed to hire a full time sitter and the loss of the public awareness caused us to lose a bit of the market share. We have to be very careful to maintain a level of constant and steady growth so we don’t find ourselves in a situation again where we can’t take on new clients. 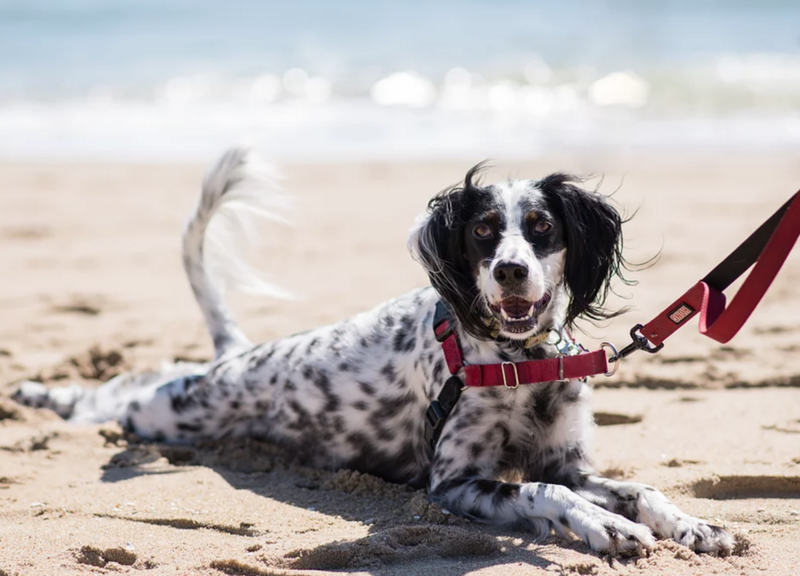 We’d like to own a farm style boarding facility that also has stables for vacationers that want to bring their horse to ride on the beach as well as a doggy daycare in a more downtown part of the city while still offering our dog walking and pet sitting services. I’d also like to open a consulting firm to help people interested in starting their own pet sitting business. Time To Pet has solved a couple issues and been a great closer in sales for us. The first issue it solved was providing an easy way to not have layers of communication. Because admins and sitters can all see messages from clients there is no delay from us seeing the message from the client and then relaying it to the sitter. The other issue it solved is it has taken away some of the admin work since clients can update their own profiles and pet information so there is no need for us to spend hours importing that into the computer. As far as sales are concerned I end every phone call asking if I can go ahead and make a profile for a potential client. If they do end up activating the account and seeing what Time To Pet has to offer them – they more often than not end up using us. 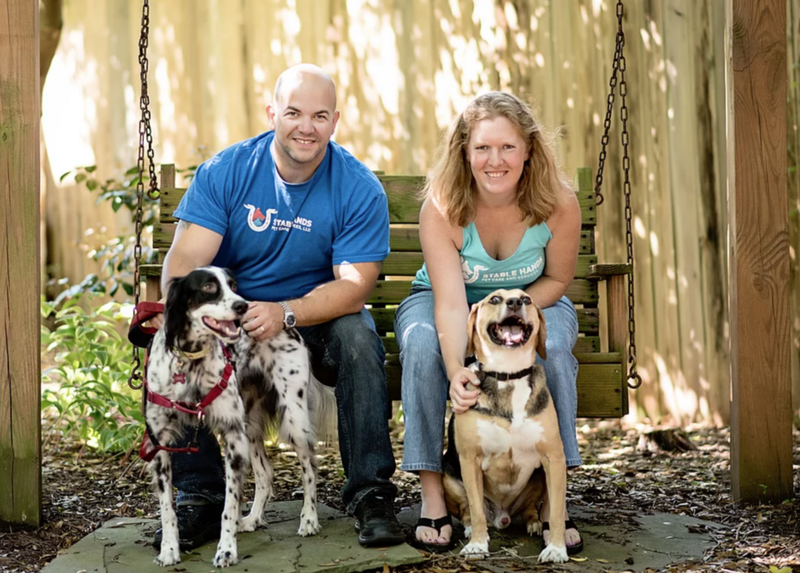 Client Spotlight — Stable Hands Pet Care and Services! was originally published in Time To Pet Blog on Medium, where people are continuing the conversation by highlighting and responding to this story. Previous PostPrevious Products That Help After Post Surgery Of Pets.